Greetings from the North Willamette Wine Country. The 5th Annual Wine Bloggers Conference is underway in Portland Oregon. On Sunday I will presenting a Wine Tour of Twitter during the Ignite session at the Wine Bloggers conference. 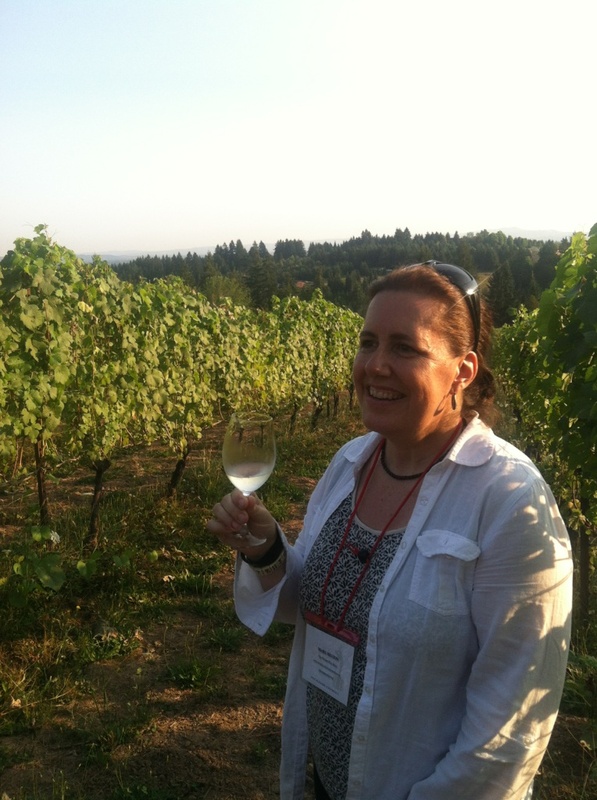 This conference brought over 370 wine writers to Portland for a weekend of wine education, tours, networking and fun. Follow the conversation on twitter by following the hashtag #WBC12. Well, how'd your ignite session go? You have the powerpoint to share?